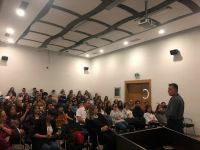 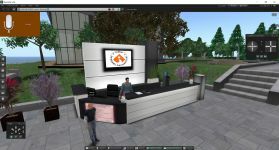 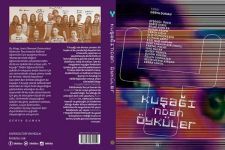 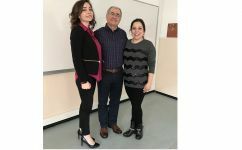 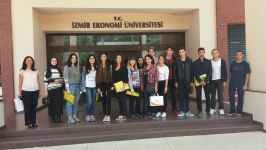 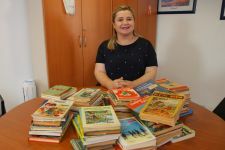 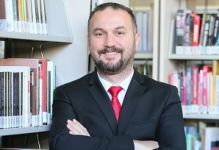 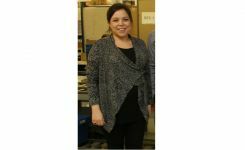 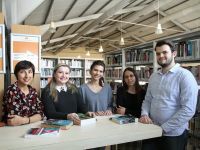 The scientists put math, which lies at the bottom of each development of present day, under the microscope at Izmir University of Economics in order to share information. 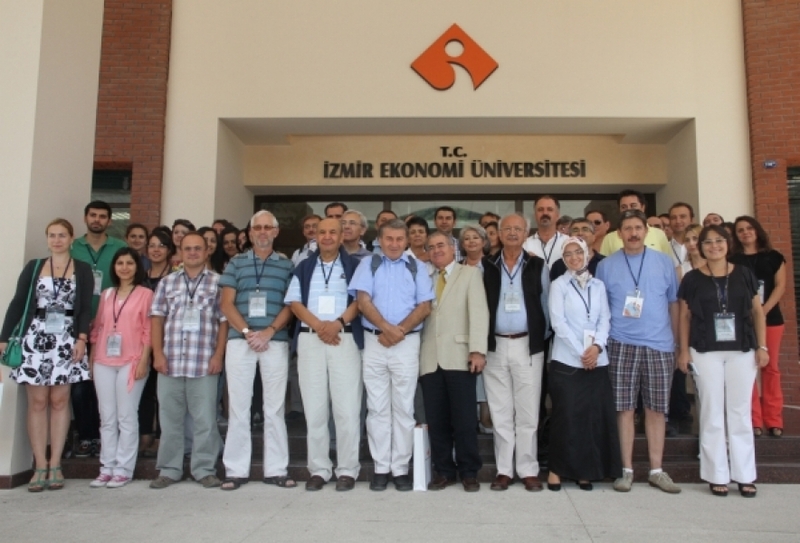 The expert mathematicians discussed the mystical world of equations at “The Sixth International Workshop on Differential Equations and Applications” (WDEA) that was organized by IUE Department of Mathematics. 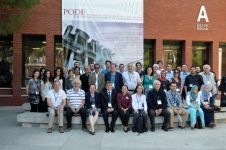 More than 100 scientists from 40 universities and 20 different countries including USA, France, Switzerland, Poland, Bulgaria, Romania, Ukraine, Czech Republic, and Algeria, presented almost 40 abstracts at the workshop which was publicized by American Mathematical Society (AMS) as well. 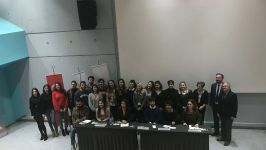 While the scientists shared the recent developments and reforms in their respective fields, the young researchers presented their studies for review. 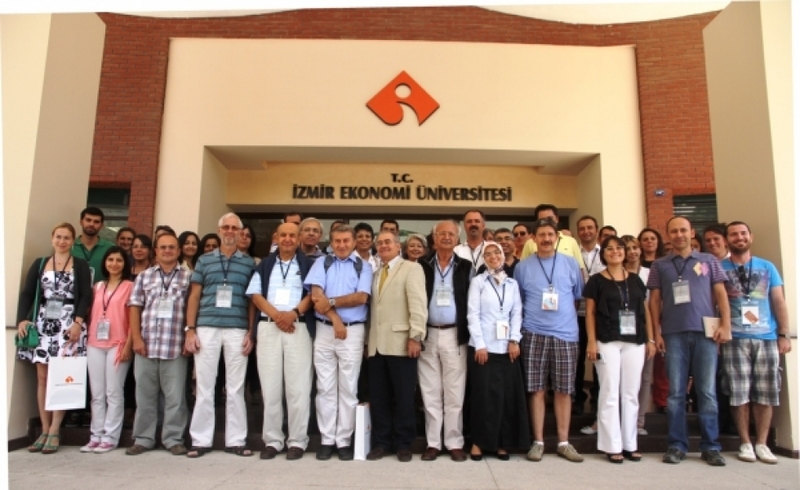 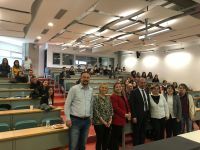 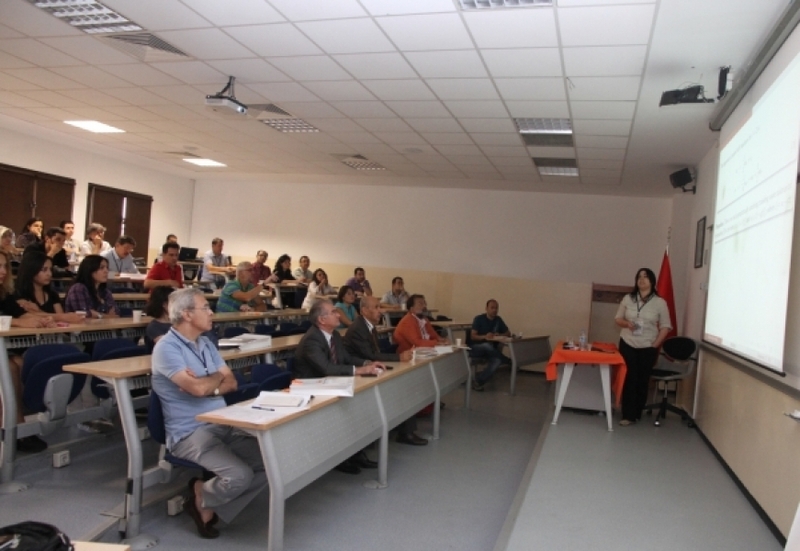 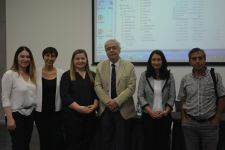 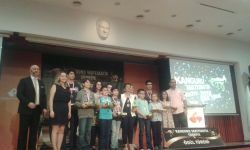 The organization brought together many scientists in applied mathematics field in Turkey and participants from many universities such as ODTÜ, Bilkent, Koç, Sabancı, Boğaziçi, etc. 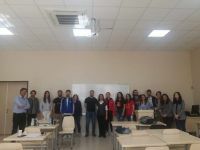 attended the workshop with their abstracts.